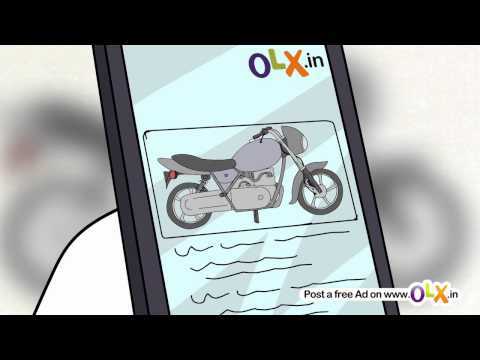 Find the value of used bikes online in India through Vicky.in tool. Check your bike exchange value with the details such as make, model, purchased month, year, registration city. Get the price estimation of used bike around major cities such as Delhi, Mumbai, Bangalore, Kolkatta, Chennai, Pune, Hyderabad etc. Looking to sell you bike or wish to buy an used bike. Either way you would be worried about the right price you get or you pay. You find the needed here. Forget about worries, get the fair valuation for your bike here. Get the right valuation for your used bike here and bargain to get the best deal. Vicky.in helps its visitors by providing the latest second hand bike value data for buying or selling. The used bike valuation depends on many factors such as make, model, variant, month and year of manufacture, number of kilometers driven and the city in which the bike registered etc. We are fetching the original and instant value of the bike in present market situation with the provision of best used bike price details for both dealers and buyers. Our used bike valuation is considered to be the best since we suggest the true price estimation of the bike in specific city whether you want to buy the bike or sell the bike. This is the best platform for a dealer, or an individual, a seller or a buyer for finding the best value for used bikes in specific city with the help of the used bike valuation calculator which is believed to be exact among our consumers. Apart from the provision of an instant valuation of bike, it also offers the status such as FAIR, GOOD and EXCELLENT value for the used bike. It helps to be aware of which it becomes profitable to sell priced bike to a dealer while compared with an individual. 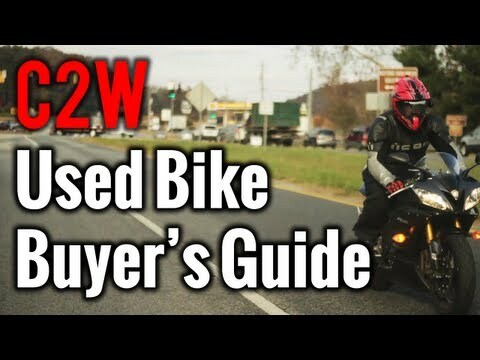 In addition, it gives a better deal for deciding to buy a used bike from an individual than a dealer.